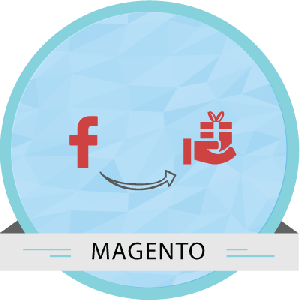 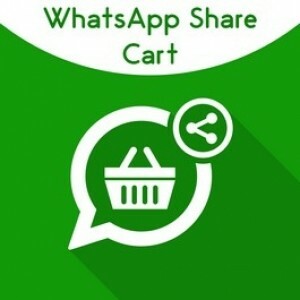 Magento Social Network extensions are developed to make your e-store more popular and attract more visitors. 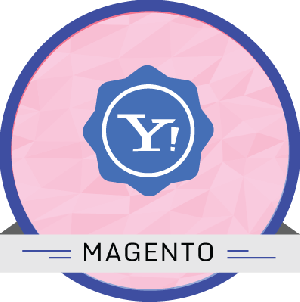 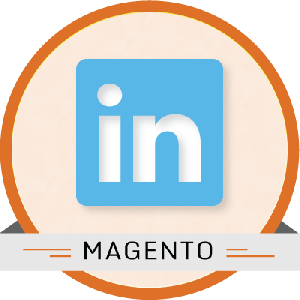 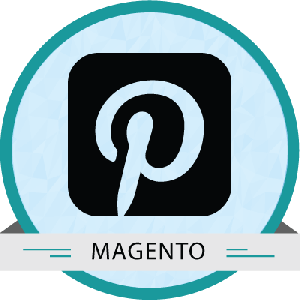 There are many Magento modules in Module Bazaar for social media sites such as Facebook, Twitter, LinkedIn, Yahoo, Google Plus, Pinterest, Instagram, and so on. 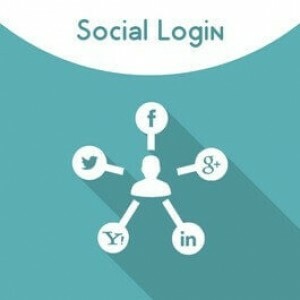 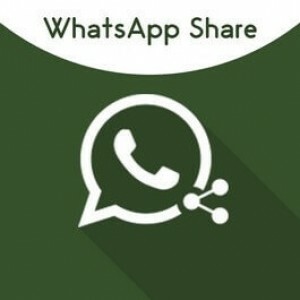 This serves as an effective means to promote your products and business in a cost-efficient way. 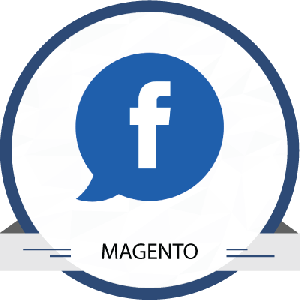 These Magento extensions make it easy for customers to log-in using their social site accounts, share , like and tag pages and post reviews about the products. 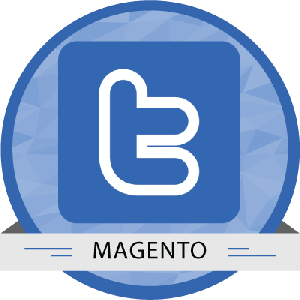 For example, the Magento Twitter Connect Extension allows for instant sign-in via their Twitter login. 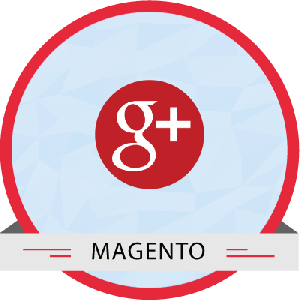 This saves valuable time and helps to gain more customers and followers. 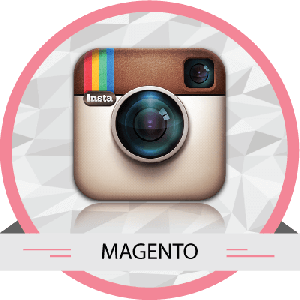 The Magento Instagram module is another beneficial Magento module that enables to display the images from the Instagram user profile in the store front. 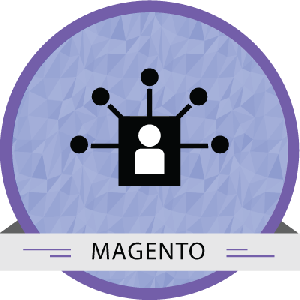 By using these modules a merchant is certain to establish the business and increase the customers.